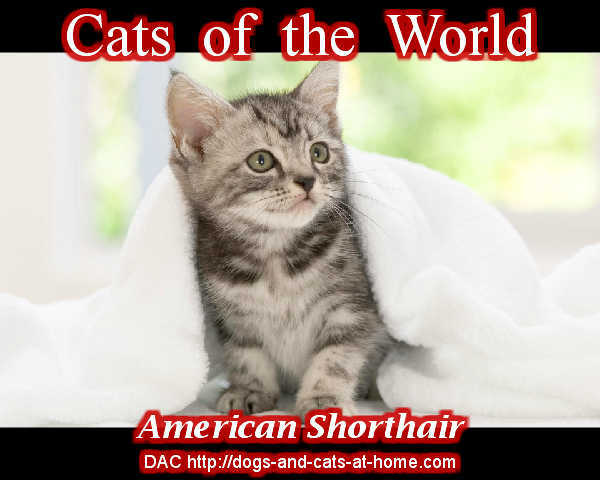 Learn about the background and the beauty of short hair cats. 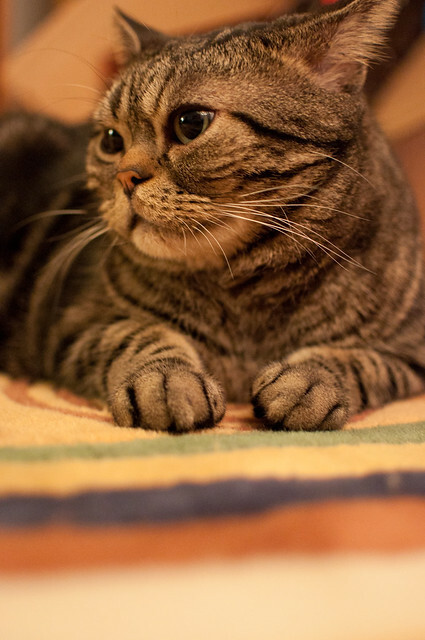 Learn also about the most striking physical attribute of the American Shorthair . Short haired cats had newly immigrated. The Native American Indians and their flea-ridden pariah dogs did not benefit from the pesticide instincts of this cat. The pilgrims who came to America naturally brought along the family cat, who was not only a clean cabin mate. They also can serve as a dependable mouse exterminator. The cat's natural desire to snag a passing rodent attracted man's attention since the old days and the industrious feline dearly regarded the acquaintanceship of its human admirers. The purebred American Shorthair came from these European cats who arrived in North America around 1620. However, being a purebred did not stop them from breeding and cross-breeding for nearly the next three centuries without human giving them a second thought. The average short hair was effective as a hunter and ever so self-sufficient, hardly amenable to much coming from the human species. 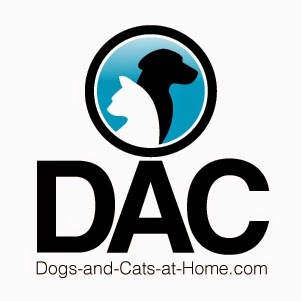 This features made human become interested in breeding cats and exhibiting them. Imported longhairs and other exotics took center stage - and the tough, alley cat was all too glad. The free-spirited street life that they led, however, would not persist too much longer. The Americans began to consider the virtues of these athletic little mouse exterminators. The breed standard for the American Short hair did not originate as a description of one passing or fox-trotting alley cat. The ideal conformation of cat derives from what would be perfect as a working cat, with just happens that the short hairs exactly are. Through the centuries, these cats adapted to a varied environment, much like how the settlers who kept them: this was a rugged, healthy and autonomous kitty. Thus the standard for the American Shorthair, which the original fanciers began to follow, emphasizing the nature and appearance of the "breed." 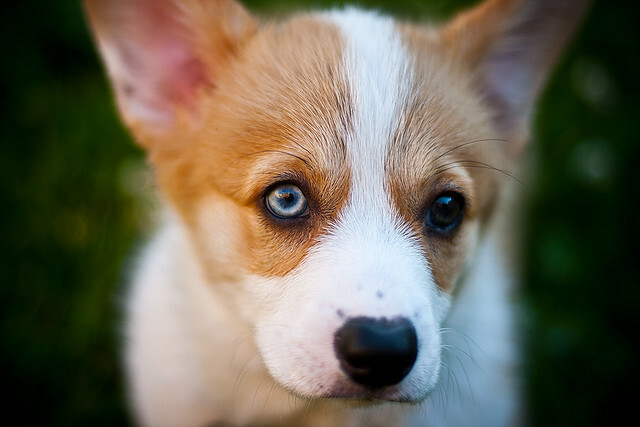 Today's breed continues to emulate the free spirit, autonomy and strong work ethic of its American founding fathers. They still are as efficient as mouse exterminators as their ancestors were. Cat lovers today may start thinking about the value of purchasing a purebred cat that is intentionally made to look like just a normal cat around the town. 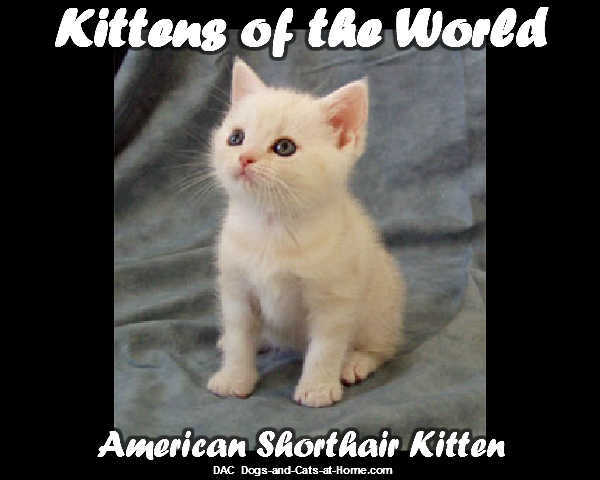 Although American fanciers believe that the American Short hair looks distinctively purebred, less informed cat purchasers may not know about it unless they were informed of it. Probably the most striking physical attribute of the American Shorthair is the animal's symmetry. Everything that they have is naturally harmoniously proportioned and placed. This natural quality that they possess underscores the whole of the cat. The head is marked by full cheeks and is oblong, though still somewhat longer than wide.The body in its good development is powerful and well-knit. The legs are strongly boned with heavy muscle which helps the cats run and jump better and of course to stalk their prey.